As Official Stadium Energy Management Supplier to Tottenham Hotspur’s new stadium, Schneider Electric is preparing for the opening of the state-of-the-art sports and entertainment venue in north London. Working closely with Spurs and its partners during the construction, service and maintenance phases of the project, Schneider Electric will distribute all power supply to the stadium and integrate key systems. This will boost the stadium’s energy and operational efficiency and support the day-to-day running of the venue. The energy management and building management solutions provided by Schneider Electric will play a key role in delivering energy and operational efficiencies. This supports the Club’s vision of delivering the ultimate experience for every visitor to its new world-class stadium. Schneider Electric has embedded its EcoStruxure platform – the digital backbone that connects best-in-class Operations Technology (OT) solutions with the latest in Information Technology (IT) – into the stadium’s architecture. This is to unlock the trapped value within Spurs’ operations and to unleash the true potential of its connected products and software. EcoStruxure will provide real-time monitoring for preventative maintenance and personalise visitor experiences, including integrating aspects such as temperature and lighting controls. Schneider Electric’s Building Analytics software will perform system checks every five minutes, totalling 60,000 checks every hour on-site. Schneider Electric experts will also be on-site to personally monitor the stadium’s power infrastructure on match days and in the build-up to any special events. 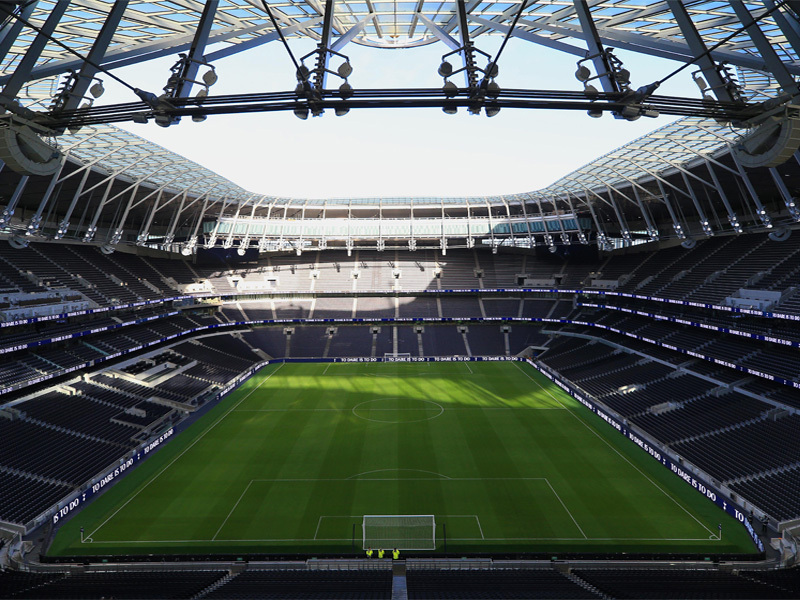 David Hall, Vice President of Power Systems for Schneider Electric UK & Ireland, commented: “We are excited to have partnered with Tottenham Hotspur to create and help manage one of the finest stadiums in the world – for fans, visitors and the wider community. “We are supporting the delivery of a best-in-class energy management system to power what is one of the most technologically advanced entertainment venues in the world. “Today, this state-of-the-art stadium is a prime example of how the stresses associated with hosting and attending live events can be alleviated through digitisation and automation. For more information on Schneider Electric, visit: https://www.schneider-electric.co.uk/en/. Why Is There The Urge For ‘Surge’?